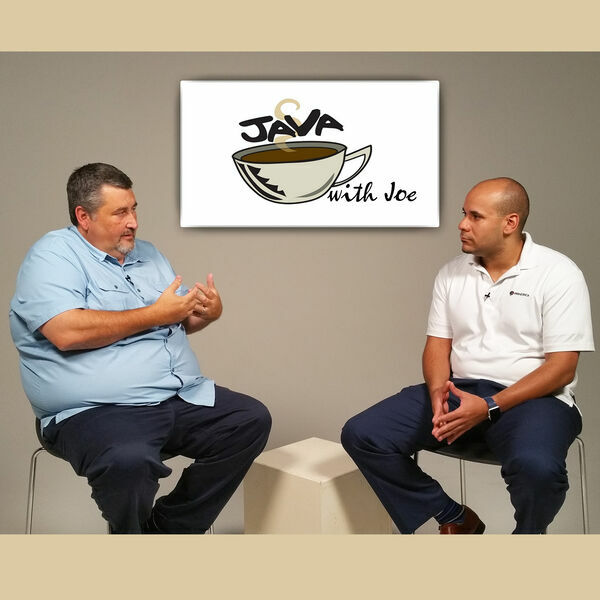 In this episode of Java with Joe, host Joe Chandler talks with Dustin Lewis, Regional Vice-President at Primerica. Joe and Dustin are talking financial stability, so you 'NEVER surrender your business!' Dustin talks about leaving a love letter to your family - the money necessary to live comfortably in the event the primary wage-earner is no longer able to provide. As a business owner, death benefit payouts help business owners take care of business debt and more. Decisions out of desperation are NOT the best decision, find out what you need to know. Dustin points out we're only one situation away from being uninsurable, so the time to get life insurance is when all is well. Go to www.Primerica.com/DustinLewis to learn more about business solutions in life insurance, and call him at 469-250-1476 to set up an appointment right away.